NASA SCIENCE: REVEALED! 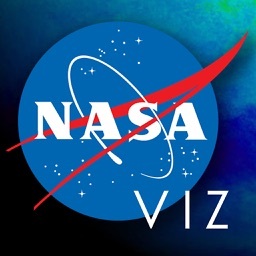 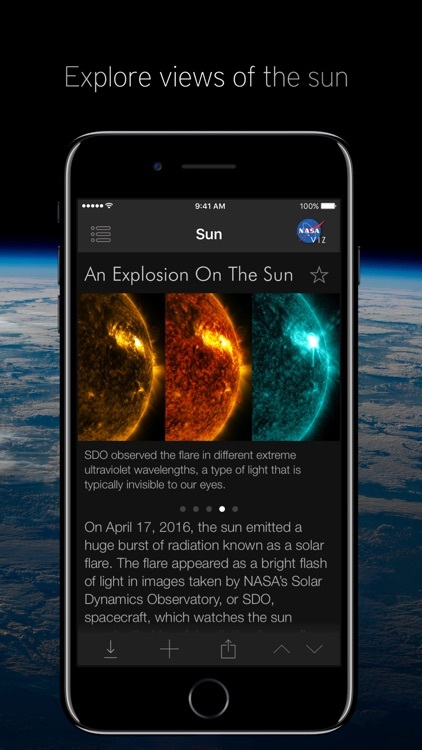 This is the NASA Visualization Explorer, the coolest way to get stories about advanced space-based research delivered right to your iOS device. 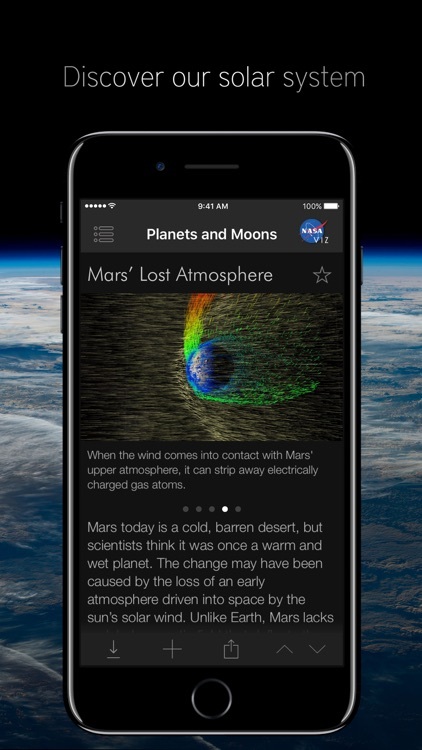 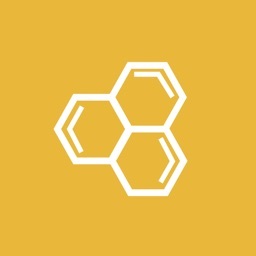 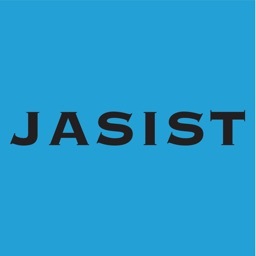 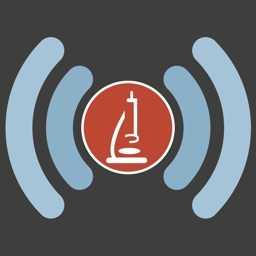 A direct connection to NASA’s extraordinary fleet of research spacecraft, this app presents cutting edge research stories in an engaging and exciting format. 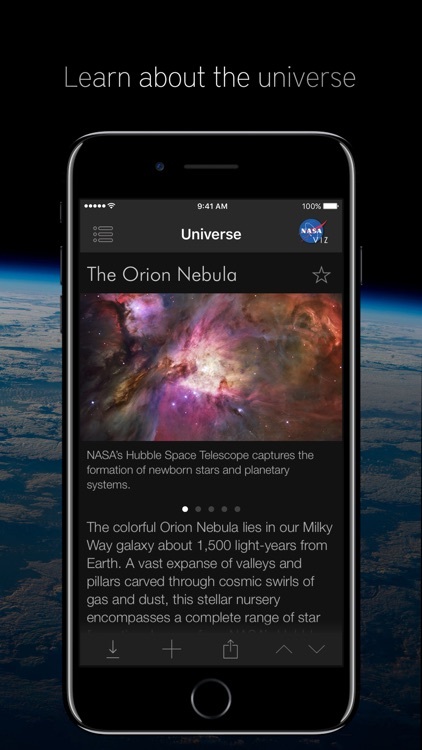 See the Earth as you’ve never seen it before; travel to places otherwise unavailable to even the most intrepid explorers! 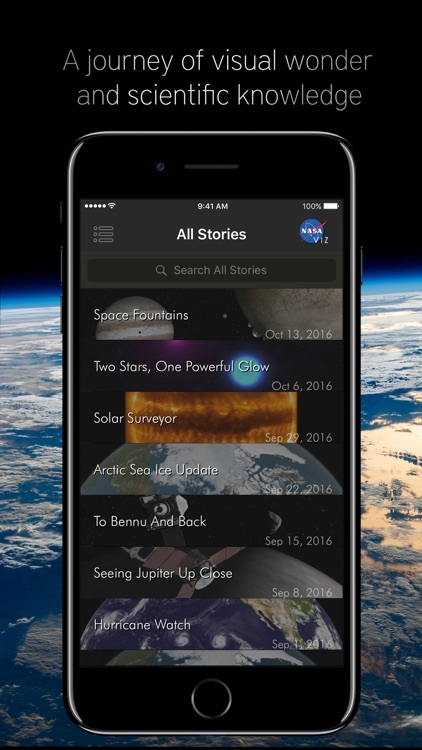 Download it now, tap into the power of NASA’s cutting-edge research today and check for new stories every week! 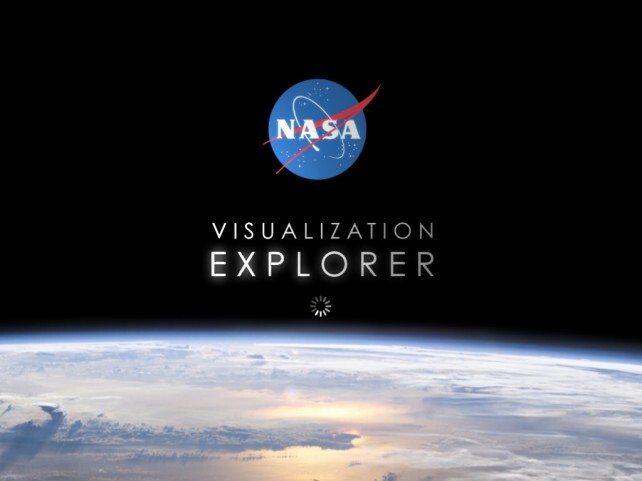 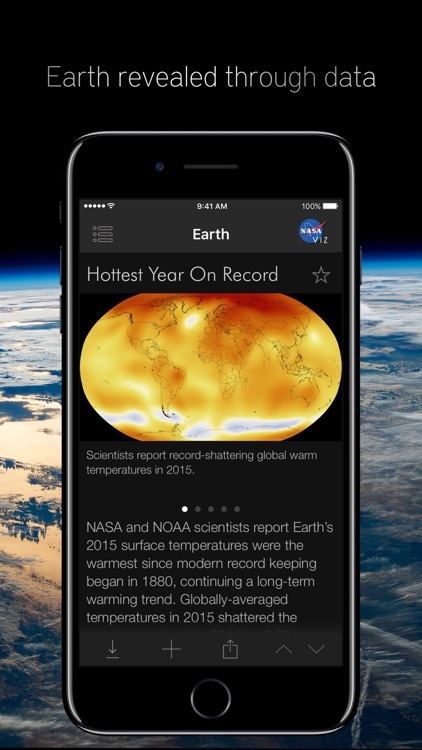 With the shuttle program ceasing, NASA looks to highlight its other and ongoing accomplishments that relate to analyzing Earth through the new NASA Visualization Explorer app for iPad.